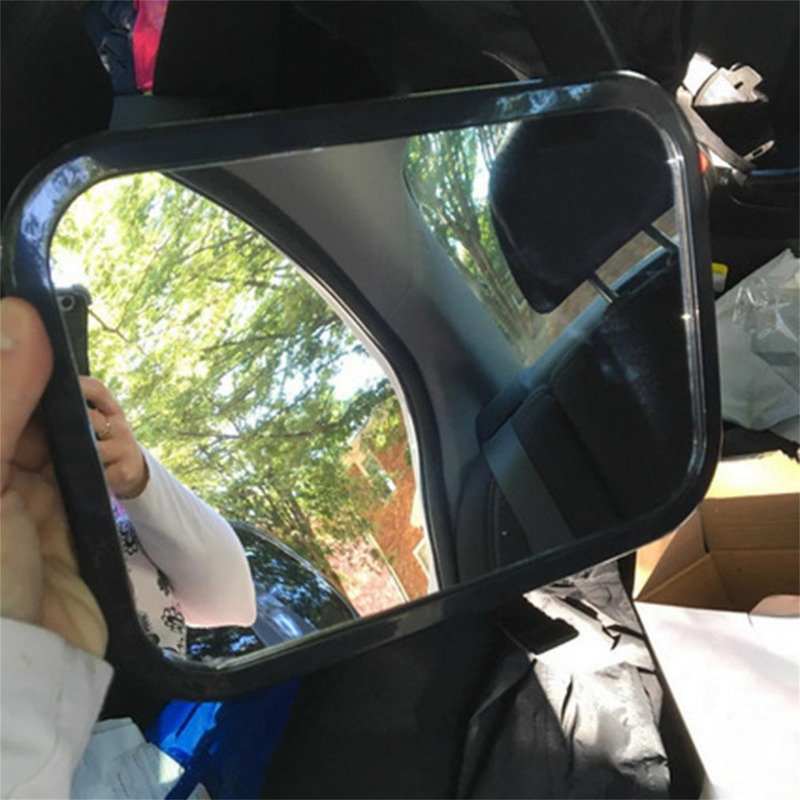 Adjustable rear car seat mirror. 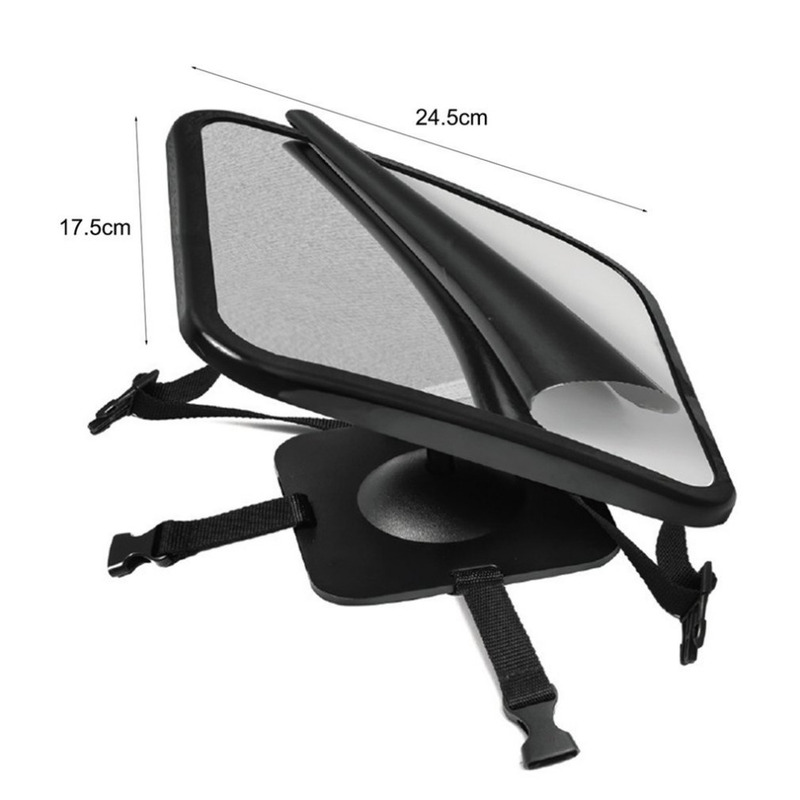 Large rectangular shape allows a wider viewing angle. 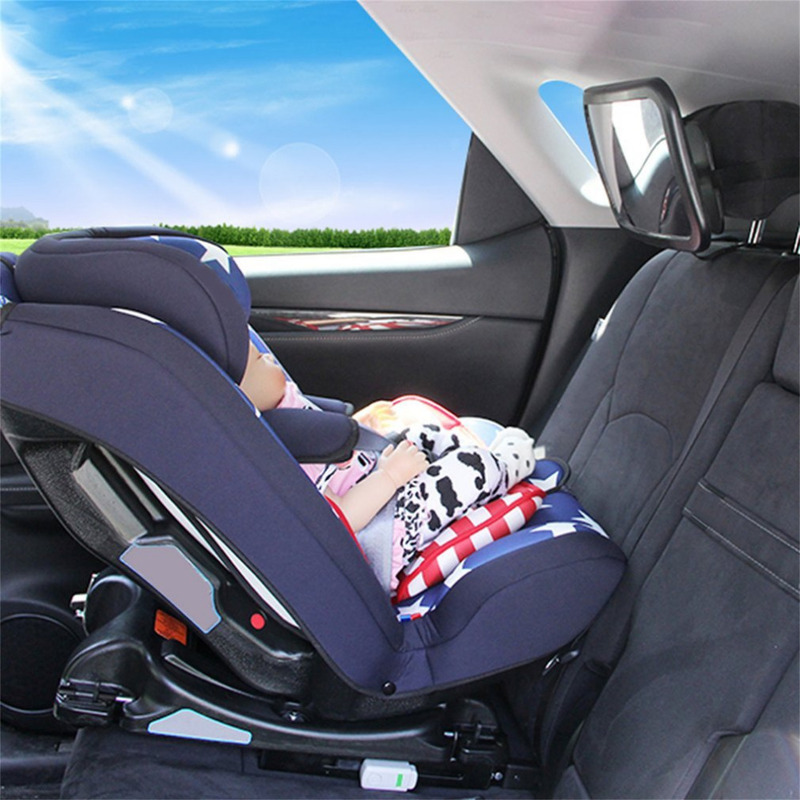 Also allows driver and front seat passenger to see safely into rear of car. 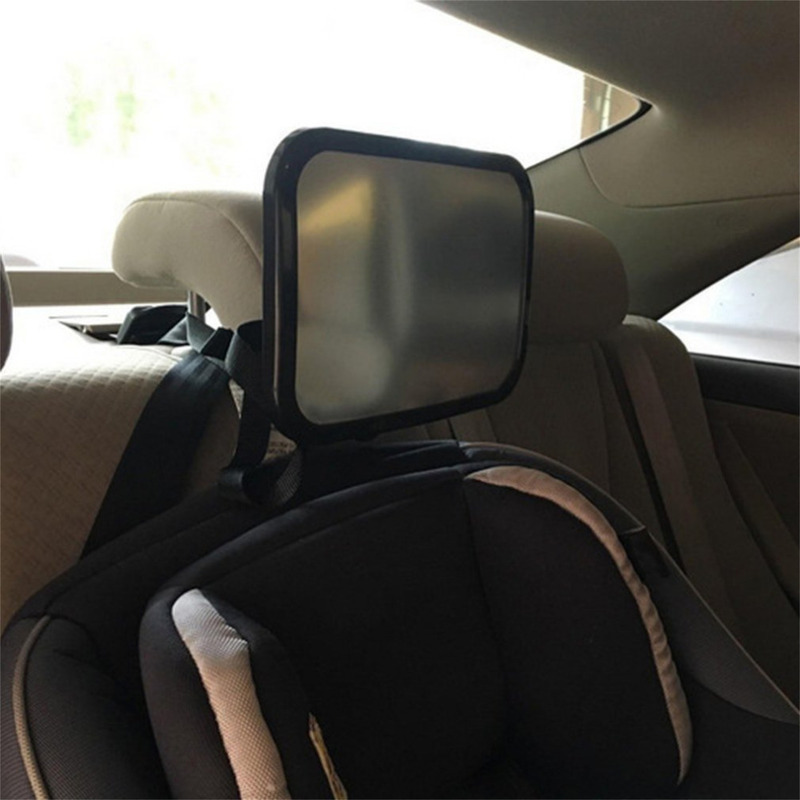 Headrest mount, simply position rear view mirror towards the baby. 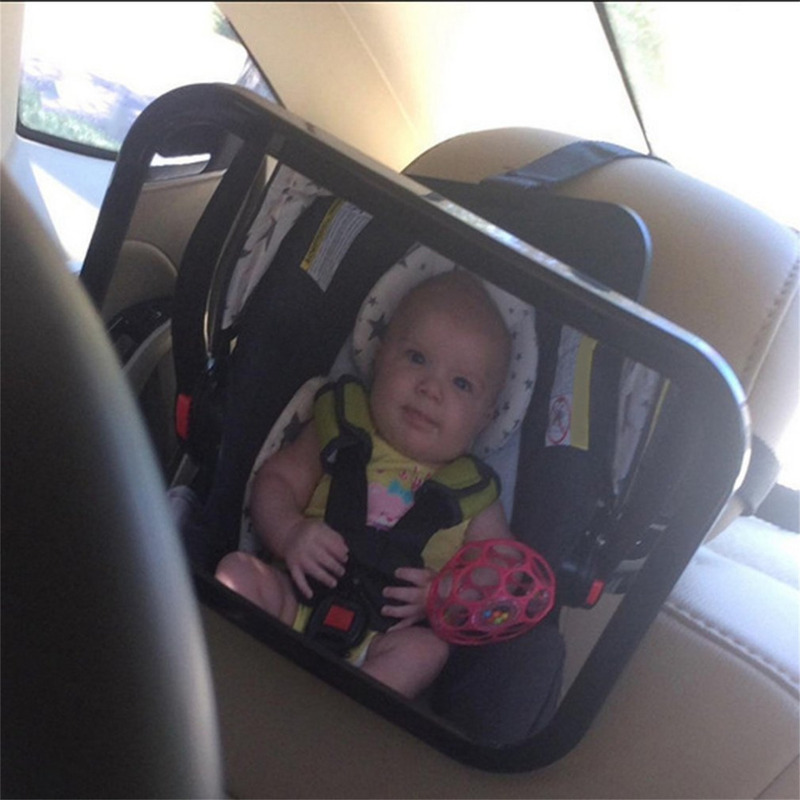 Perfect mirror for caring your baby. 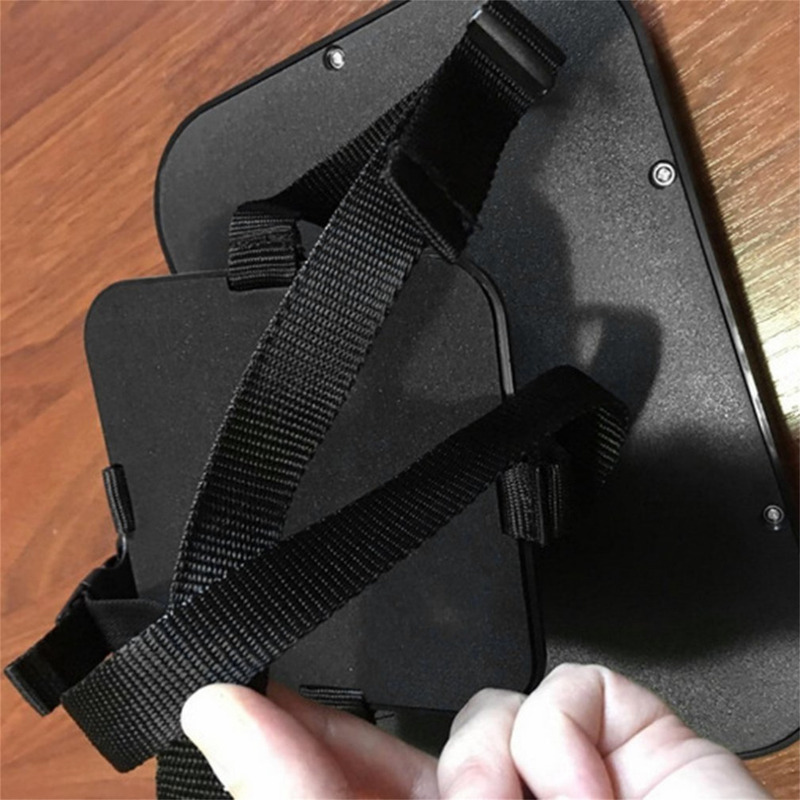 Made by superior material, it is durable. Quick and easy to fit and remove when required. 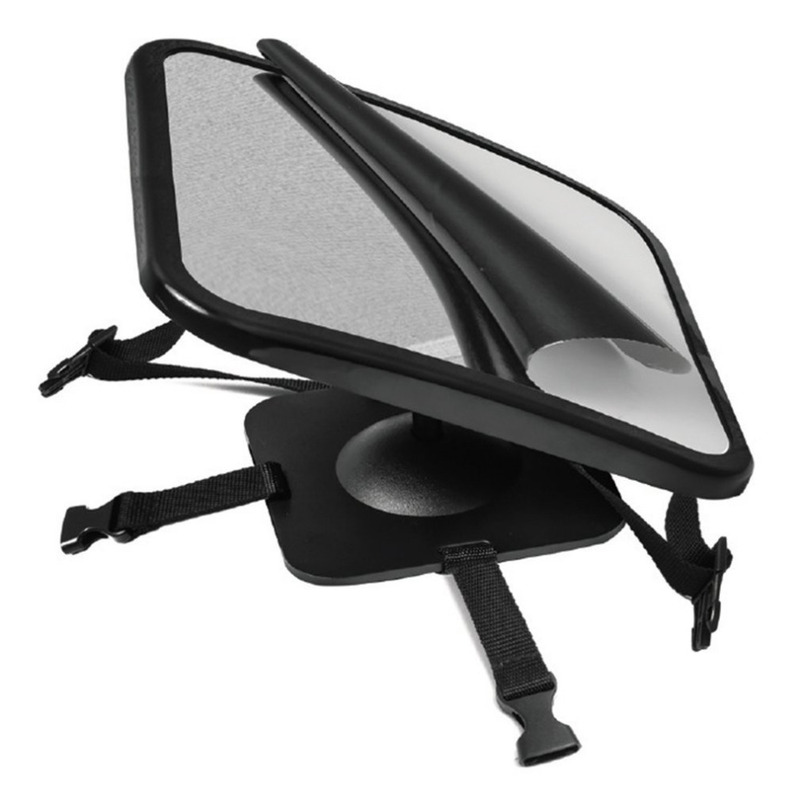 Adjustable straps allow this mirror to fit onto any shape headrest.